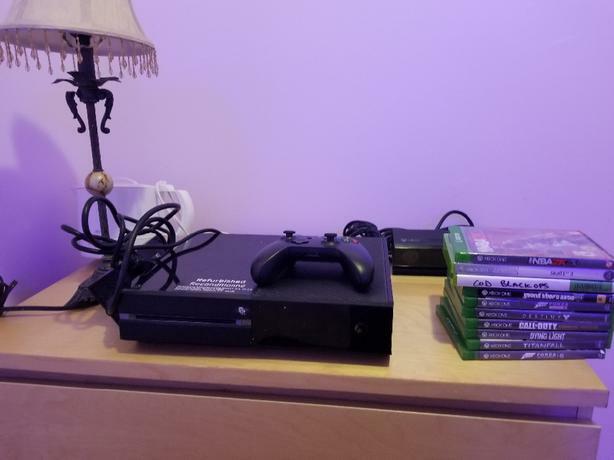  Log In needed $125 · xbox one w/ connect and games! No longer use this. Side panel came off but works good still. Has one controller. $80 bucks for just the xbox $45 for the games.